Legacy Gateways There are 2 products. Legacy Ethernet to serial gateway to convert between EtherNet/IP, Modbus/TCP, Modbus RTU, Toshiba ASDs, and Mitsubishi ASDs RS-485 Fieldbus and Industrial Ethernet networks. This product is not recommended for use in new applications. 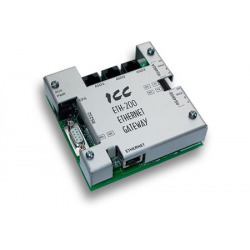 For new applications, we recommend using our ETH-1000 gateway. 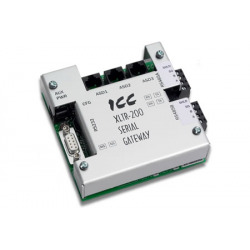 Legacy serial gateway to convert between Modbus RTU, Metasys N2, Siemens FLN, Toshiba ASDs, and Mitsubishi ASDs RS-485 Fieldbus networks. This product is not recommended for use in new applications. For new applications, we recommend using our Mirius gateway.